Richland County is in an area that is prone to high winds, extreme temperatures and frequent storms during every season of the year. Without personal transportation many residents had to face these elements on their own when in need of important services such as medical appointments and even grocery shopping. Social gatherings were nearly impossible to attend without the help of a neighbor or friend. This led some to feel that they had lost an important part of their independence and led to feelings of isolation. The Richland County Commission on Aging, The Lodge at Lone Tree Creek, Richland Opportunities, Inc., and Sidney Health Center Extended Care all recognized how this could impact individuals. Each agency already provided limited transportation to their own clients but saw the need for a much broader service. By working together, the four agencies founded RCTS; a solution that would prove to be beneficial for the entire county and serve many more individuals than any one agency could do on their own. RCTS is coordinated through a County office with each agency contributing through staffing and monetary means. The year RCTS began in 2006, it operated for 8 hours per day five days per week and served about 13,000 passengers. Just a few years later RCTS is delivering about 50,000 rides per year and has expanded its hours to include evening and Sunday service. In addition to its regular service, RCTS also provides a number of day trips in the summer months. These poplular trips give residents the opportunity to not only enjoy the necessitites but also a variety of entertainment events. Popular day trip destinations include the Fort Peck Theater and the Medora Musical. 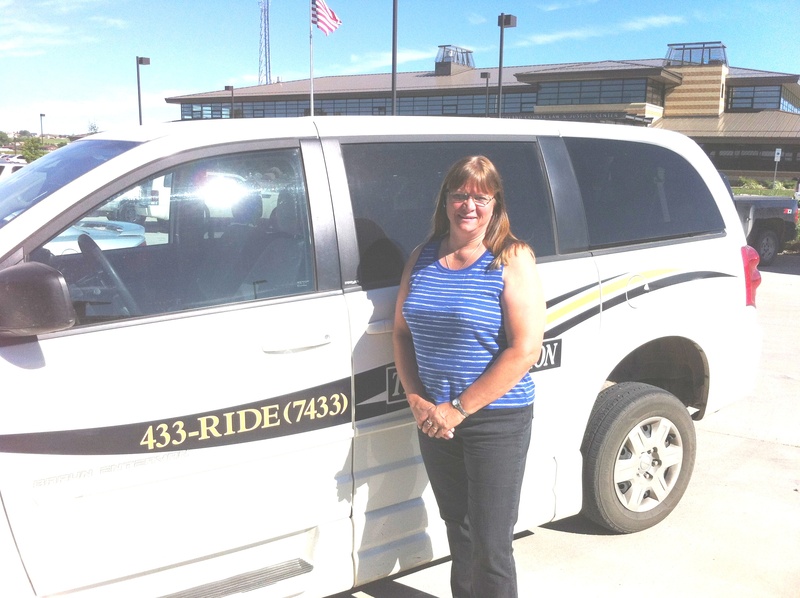 RCTS also serves sthe community by providing transportation to the Sidney Area Chamber of Commerce and Agriculture's Leadership classes and extends its hours to be open during various community events. Through the years, RCTS has been happy to see the difference that freedom of mobility is making to its passengers. Many senior riders have said it gives them the ability to remain living independently, youth riders tell us they are able to do things they might have missed out on due to their parent's work schedules, and yet other riders have said they find the bus more relaxing and cost effective than driving their own vehicles. Whatever reason you choose to ride RCTS, we will strive to make it an experience you will gladly repeat the next time you are in need of transportation. From making your reservation to taking your ride, We Value Your Freedom. Provide and train a team of employees that embody the spirit of our goals. At RCTS we truly value each and every one of our passenger's right to live independently and productively. It was this principle that helped found RCTS in the beginning and has influenced our decisions ever since. Over the past seven years, we have striven to meet our passenger's needs by expanding services to fit those passenger's lives. We have added door-to-door service where drivers give personal assistance so passengers no longer need to worry about slipping on the ice or hauling packages and shopping bags to their door. We have extended our morning and evening hours to accommodate employees and the parents of school age children and we have added Sunday service for those who want to attend church services or do their shopping and errands on the weekends. All of these things were done to help increase our passenger's mobility and achieve our mission. At RCTS, we value you and your freedom. You'll always find a friendly face at RCTS. RCTS relies on its employees to make sure every aspect of your trip runs as smoothly as possible. From the dispatchers to the drivers, we're here to help and happy to do it! Jodi Berry manages the day to day operations of RCTS. She is a Certified Community Transit Manager and PASS (Passenger Assistance, Service and Safety) trainer. Jodi joined RCTS in 2009 and loves the challenges that RCTS brings on a daily basis. Jodi made Richland County her home in 2003. She enjoys dirt track racing, working in her yard and spending time with her family. Jodi is a Board Member for the Boys and Girls Club of Richland County and serves on the Richland County Centennial Committee. Jolene Brese is the voice you'll most likely hear on the phone when calling RCTS. 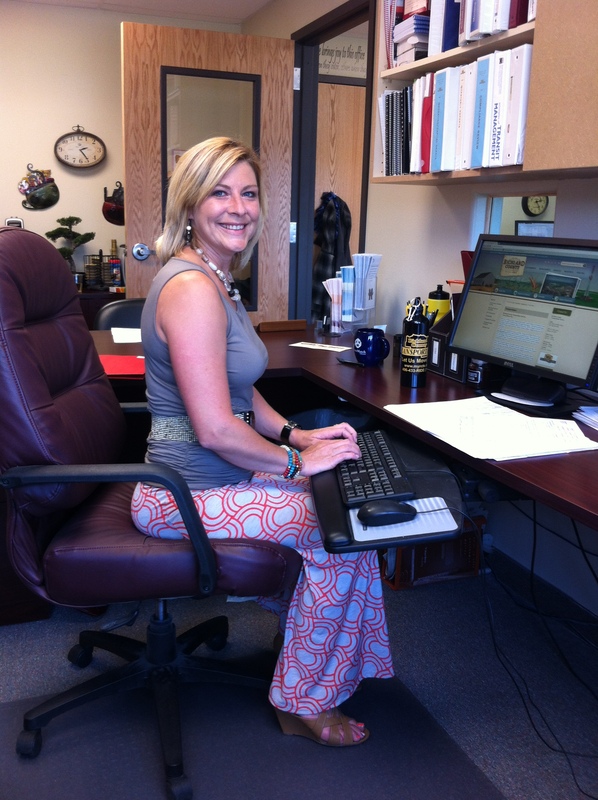 Jolene has over 10 years of experience in dispatching and takes the majority of our reservations. Jolene is certified in First Aid and CPR and is a certified PASS Transit Professional. Jolene is a native of Sidney. After spending 30 years in California she decided to come home and take a place with RCTS in 2014. She enjoys woodworking, gardening, sewing and scavenging for treasures. 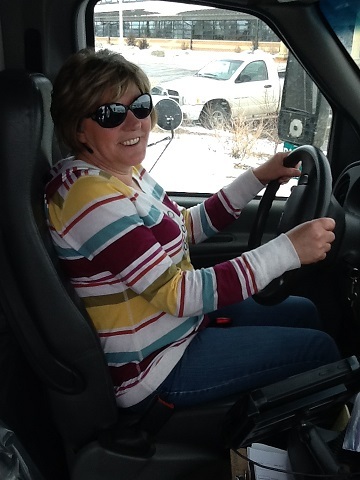 Nikki Bahr is one of our most dedicated drivers. 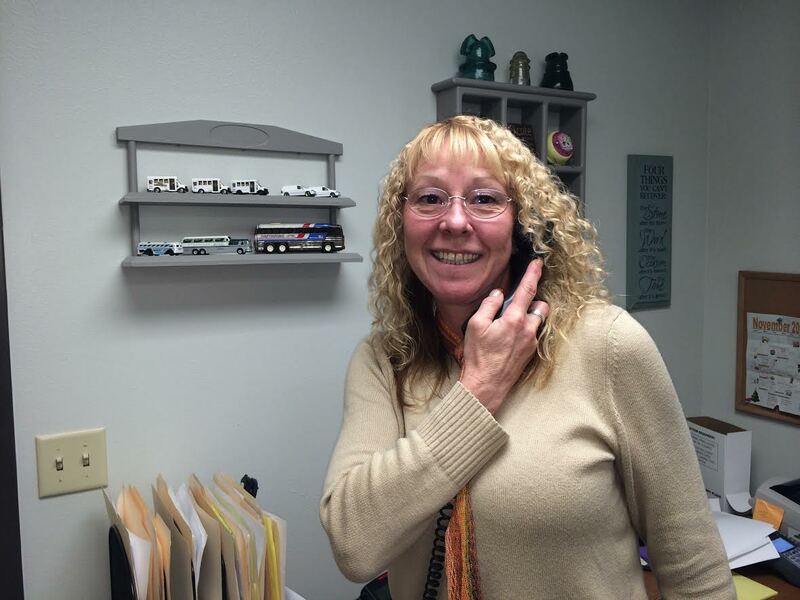 You will normally find Nikki behind the wheel of one of RCTS's buses helping passengers and carrying their packages. On the rare occasions when she isn't in the bus, she's in the office; helping to answer phone calls or catch up on paperwork. Nikki began working with RCTS in 2012; she is certified in First Aid and CPR and a certified PASS Transit Professional. Nikki enjoys her family more than anything but also likes working in her garden and oil painting. 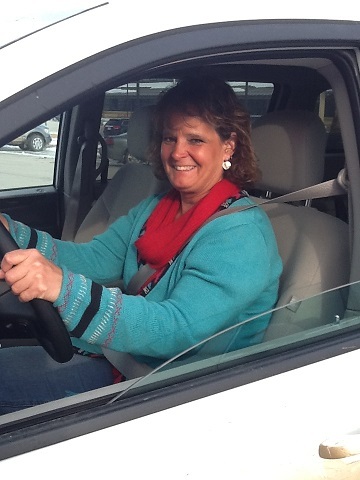 Teresa Larson is a driver who can find humor in just about anything! You will normally find her piloting the white RCTS van loaded with passengers that she thinks of as friends. Teresa began working for RCTS is 2012; she is certified in First Aid and CPR and is a certified PASS Transit Professional. When she's not working at RCTS, Teresa cooks at the Fairview Senior Center two days a week. She enjoys gardening, being outside, and running her ranch with her children. Becky Zueger is the newest RCTS team member. She began driving for RCTS in May of 2013 and quickly took to the passengers and her co-workers. Becky is certified in First Aid and CPR and is a certified PASS Transit Professional. Becky likes to spend time outdoors and with her family and friends. She is an avid quilter, gardener and motorcycle enthusiast.